Batteries 10 LR44 batteries required. Fast shipping and all the batteries worked. Thanks. Purchased for a grandson's toy. So far first round of batteries working well. Excellent customer service. My order got lost in the mail and The Edge responded immediately, shipping an order priority mail. Don't often get support like that. I will order from the Edge in the future. Five star PLUS!!! Good quality batteries that arrived on time. They work great in my son's toys. Seem very fresh. 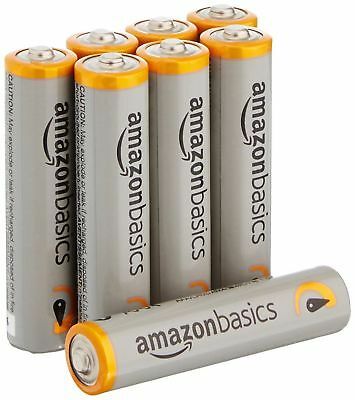 Great price for a quality battery. Same battery cost over twice as much at the store. Received the product quickly, in good condition. A: These ship out quickly within a couple days or less of the order. A: Depending on the time of day they are ordered they often ship out the same day. Once it ships out it only takes about 1 to 2 days to receive. We do email tracking automatically.